Joint replacement surgery restores mobility and quality of life to millions of patients suffering from arthritis or other conditions that cause joints such as the hip or knee to deteriorate. The pain and loss of motion can seriously impact your ability to function in day-to-day life. Joint replacement surgery, while an enormous advancement in improving joint function, remains major surgery with the associated long recovery times. One key to successful joint replacement is a fast but cautious return to activity so that your body starts to incorporate the new joint prosthetic. However, the realities of tissue healing after surgery can’t be ignored. The size of most joint replacement prosthetics means that the surgical field must be a certain size and the muscle tissue around the joint may be cut or compromised during the surgery itself. Fast healing of this tissue aids the successful outcome of the joint replacement procedure. As with many advances in medicine, the hype surrounding stem cell therapy creates inaccurate perceptions and, in some cases, ungrounded fears about the “new” technology. The fact is that you already have stem cells active in your body. They are part of the natural maintenance and healing functions that take place all the time throughout your body. Think of stem cells as a stack of lumber at a construction site. On their own, these boards can’t make a house, but cut, shaped, and connected, they form the frame of a building and so much more. Your body has a range of stem cell types serving a similar role. These cells become more specialized cells when your body needs to make repairs. Rather than keeping a store of every type of specific cell, stem cells convert to the type of tissue needed by the body at any given time. 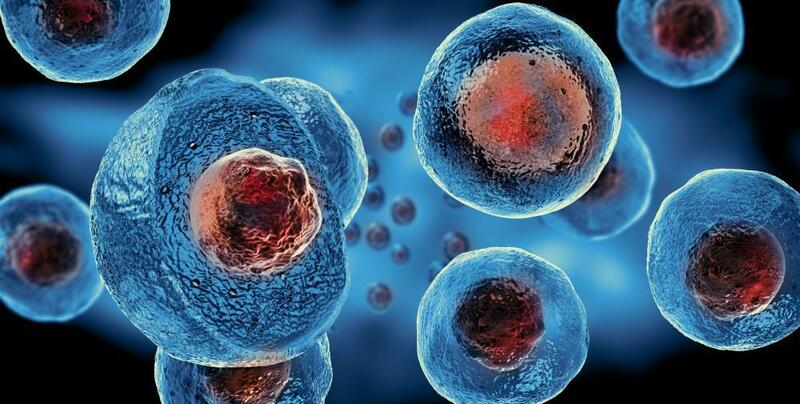 Under certain conditions, stem cells divide and create daughter cells, which then either form new stem cells, a process called self-renewal, or they change into another type of cell, called differentiation. Injecting additional stem cells into the area around surgical incisions provides additional resources to your body’s healing efforts. Without this added influx of stem cells, your body is limited to the small amounts of stem cells that normally exist in tissue in the body. Healing may be limited as stem cells self-renew into sufficient quantities for the necessary repairs. Adding stem cells provides the extra resources required for healing to progress. 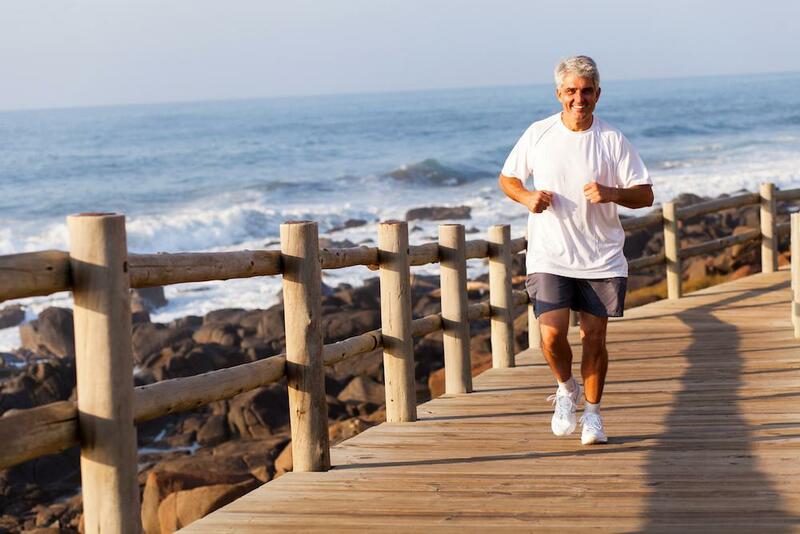 This means a faster recovery of the tissue surrounding your joint replacement and a faster return to an active life. 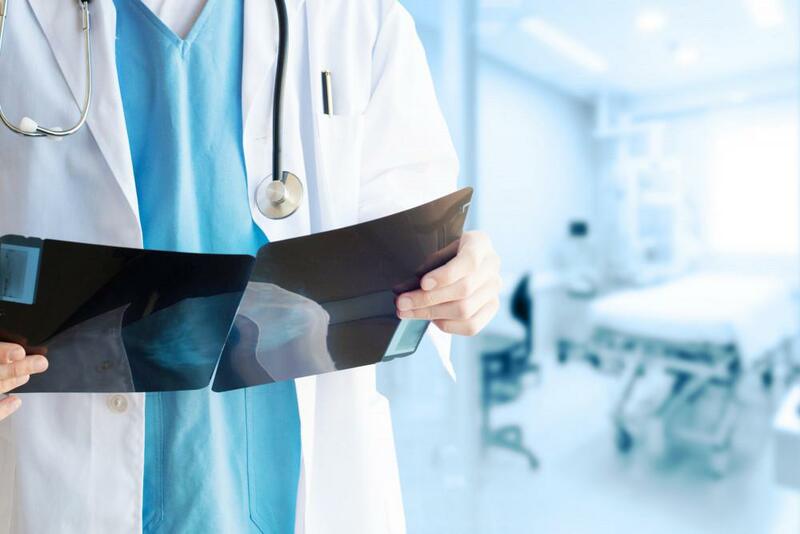 Contact Dr. Louis Keppler & Associates by phone or online to learn more about the accelerated healing properties of stem cell therapy and its suitability for your joint replacement procedure.